African travel is changing. Traditionally, itineraries were country-based but thanks to improved logistics and accommodation, travellers to Africa are now basing their plans on the experience they want. It could be sitting down with a family of mountain gorillas in a rainforest clearing or sitting down to a silver service dinner on the world’s most luxurious train. We believe our experiences are Africa’s most iconic and we’ve taken care to select the best tours and accommodation to match your expectations. 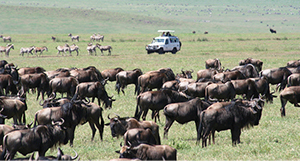 Gorilla trekking and walking safaris with expert professional guides; lodges that lie on the path of the wildebeest migration; and honeymoon hideaways set on private islands. African travel experiences can also span several countries, adding different elements of landscape and culture. 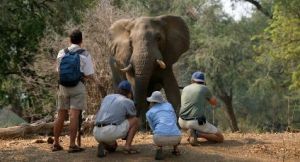 Romantic journeys combine the sights of Cape Town and Victoria Falls with Big 5 game viewing in the Kruger. 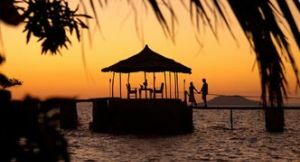 Why not book a honeymoon that combines the big game of Zambia with the unfettered friendliness of Lake Malawi? 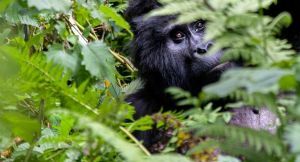 Gorilla trekking can be enjoyed in Rwanda or Uganda – or both, while you can get on board a luxury train in Cape Town and get off in Dar es Salaam, ready for a holiday on Zanzibar. Click on a specific experience below for more information; you’ll find out when and how to best enjoy each experience and our range of pre-packaged itineraries means we’ve already done the work for you. Contact us for more information and bookings, or simply tell us what you want to experience and your requirements and we’ll do the rest. 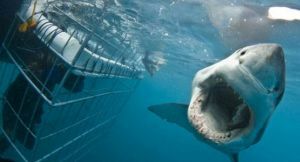 From hiking & motor-biking to shark-cage diving & whale watching, the Mother City has an adventure for everyone. 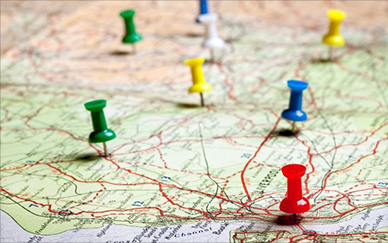 Enjoy privately-guided tours with local experts. 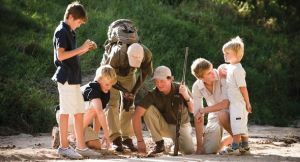 Whether it’s mom, dad & the toddlers or a multi-generational family with grandparents too, our African family safaris have all the ingredients for an unforgettable holiday together. 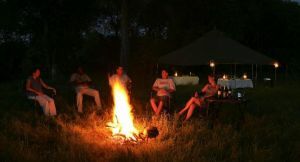 Affordable, authentic tented safaris in the best wildlife destinations in Africa – exclusive, serviced camps with expert guiding by 4X4, canoe & on foot. On foot in Africa – whether it’s a morning walk or multi-day adventure, walking in Africa’s big game reserves is an unforgettable experience. 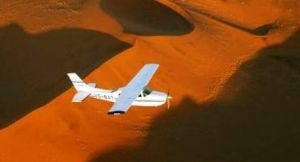 Save time & add comfort: African fly-in safaris are the best way to see Africa’s best destinations – ideal for romantic travel. Romantic travel in Africa means safari hideaways & ocean-facing villas – an unforgettable honeymoon or special occasion. African Luxury train travel takes on a new dimension with five star luxury hotels on rails. Multi-day train journeys take in South Africa but also go as far as Dar es Salaam. The ultimate wildlife encounter? Face to face with mountain gorillas in their natural rainforest environment – it’s both a humbling & invigorating experience. Nature’s greatest show stars over a million wildebeest with a supporting cast of big cats & giant crocodiles – find out when & where to go.